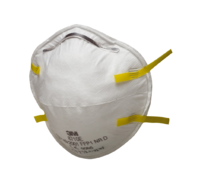 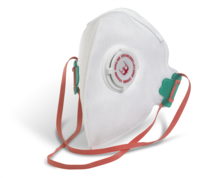 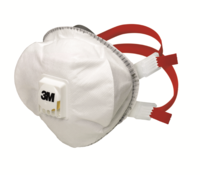 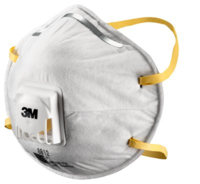 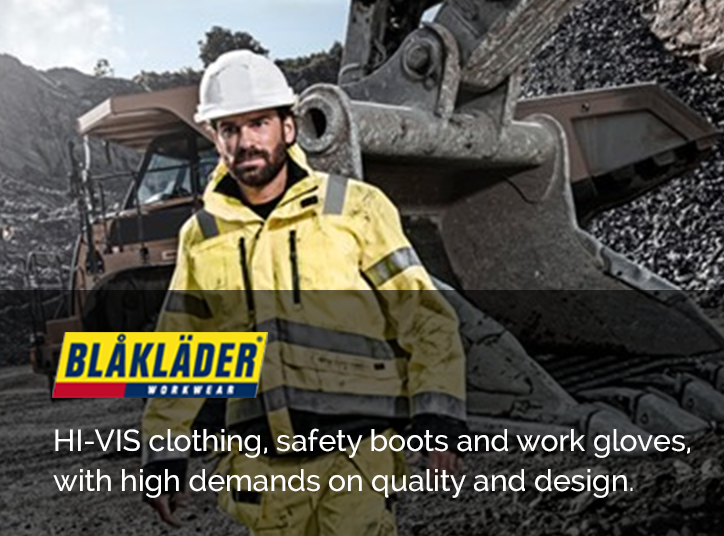 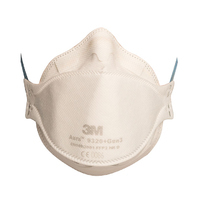 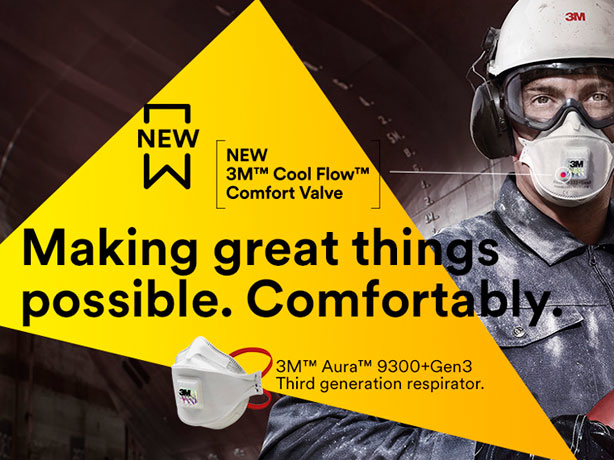 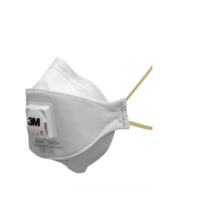 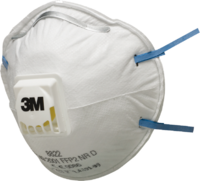 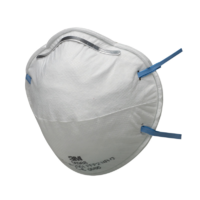 Disposable Respirator Masks are ideal for protection from dusts and non-toxic mists. 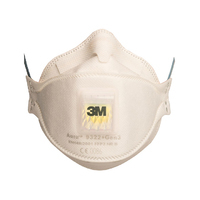 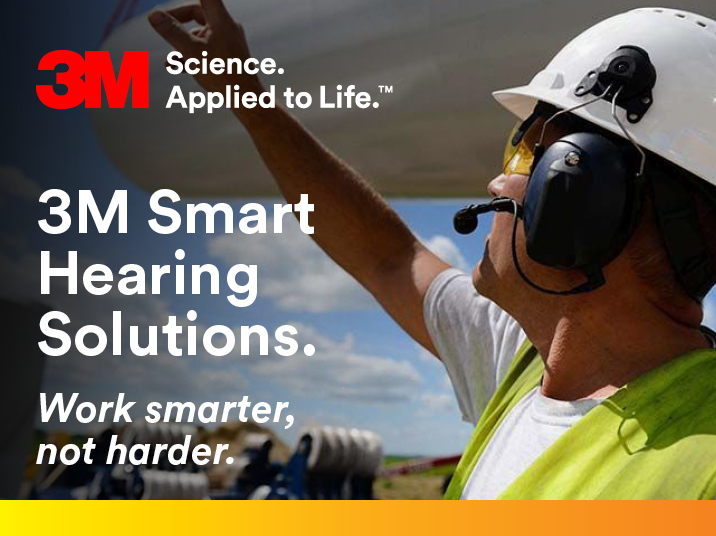 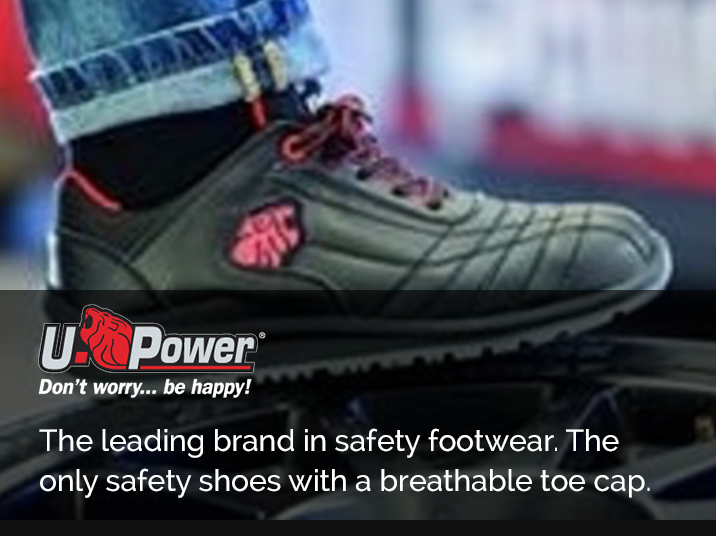 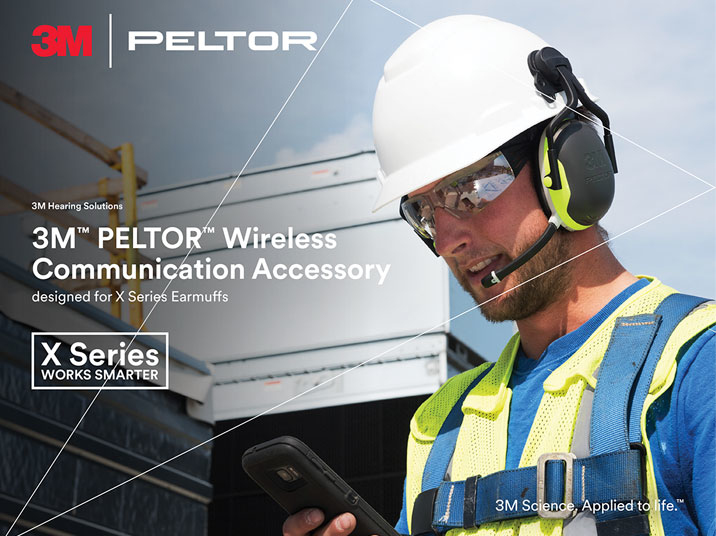 Our affordable selection includes big brands such as 3M and Beeswift. 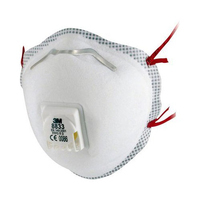 We stock a great range of disposable face masks which are not only comfortable but also offer great protection.